We have served the Watertown community for over 30 years. That’s a long time, and we can’t wait to build even more relationships with our loyal customers for the next 30 years. The FX Caprara Volkswagen family cares about the Volkswagen brand and the satisfaction of our dealership guests. When you’re ready, take a look at our inventory of new and pre-owned vehicles. You can also check out the many maintenance services we offer. If you have questions or need assistance, our team is here for you. 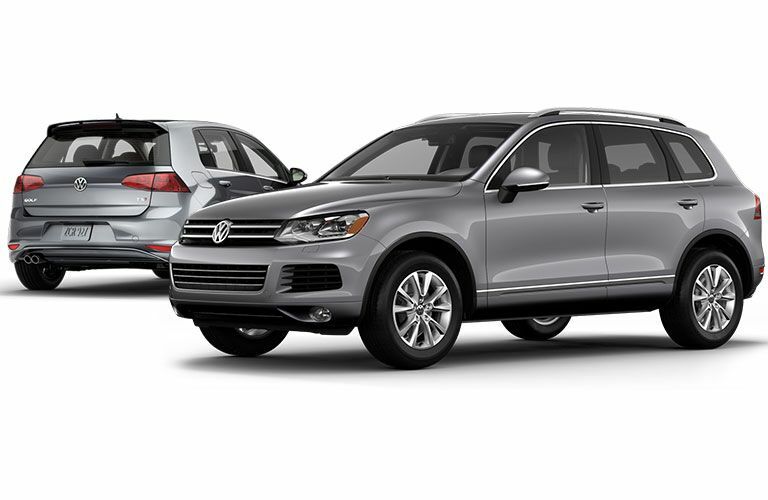 If you haven’t seen the newest selection of Volkswagen models, now is the time to stop into FX Caprara Volkswagen. After seeing our selection of innovative models in Watertown, it can be hard to resist not getting behind the wheel. Our staff is on hand to answer any of your questions or schedule a test drive with one of these fine vehicles. We love the Volkswagen brand, and we want to show you why. If you were hoping to save money with a used vehicle, we also have a great selection in store for you. Buying used cars through a private seller can be a worrisome experience. You don’t always know where the vehicle has been or what the previous owner has done to it. With our Volkswagen certified pre-owned vehicles, you can drive away in a used vehicle without any of that worry. Our service department is here to help. We know you have many options for your vehicles maintenance in the Watertown area. That is why our qualified technicians work hard to show each customer why FX Caprara Volkswagen is the place for all vehicle service needs. The most important thing when servicing a vehicle is making sure the job is done right. This is where we pass with flying colors. 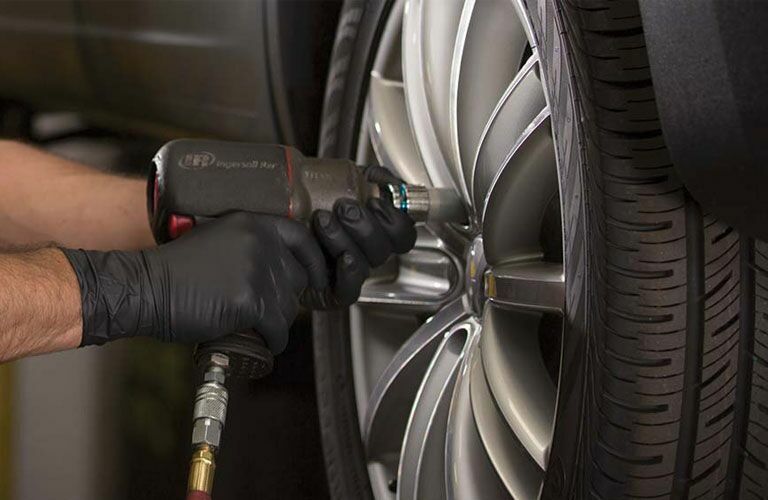 Our service department takes no shortcuts when it comes to your vehicle’s reliability and safety. We use quality licensed parts to keep your car healthy. In addition, our expert knowledge allows us get the work done fast so that you can get back to your day.